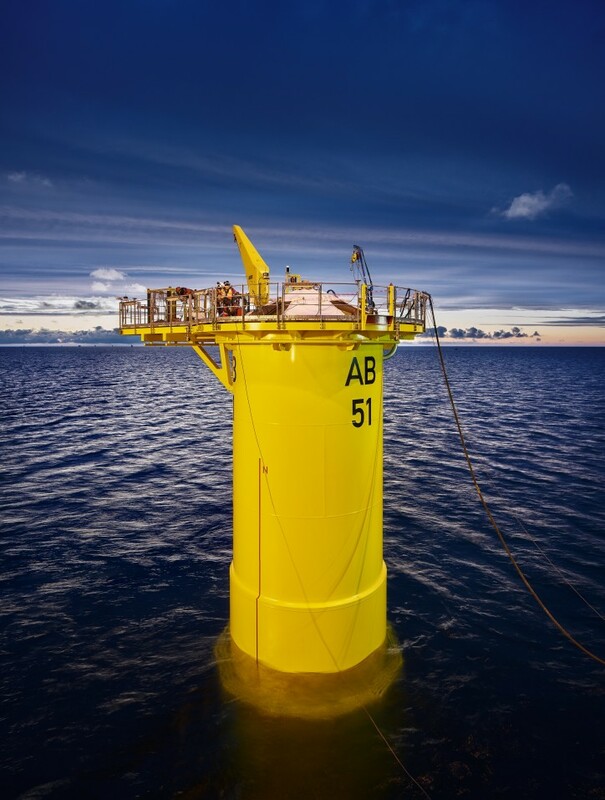 Earlier this year Jumbo completed their project for the Arkona offshore wind farm (E.ON and Statoil). The entire project involves the construction of a 385MW offshore wind farm in the German Baltic Sea. Van Oord contracted Jumbo for the installation of the 60 transition pieces. 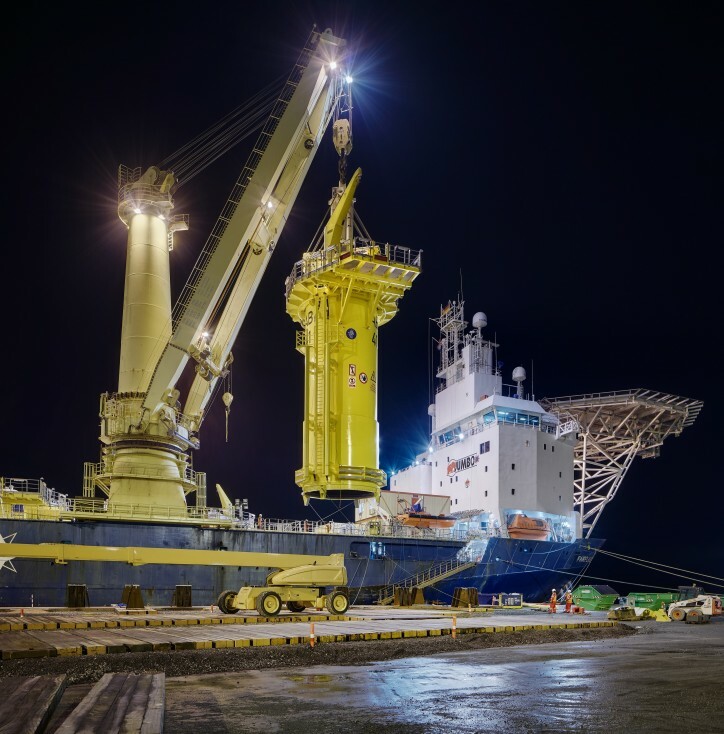 The vessel chosen to tackle the job was the MV Fairplayer a DP2 Heavy Lift Crane Vessel suited to the offshore requirements of the Energy Industry worldwide.